Home / News and Events / Is it time to get Baptized? Is it time to get Baptized? 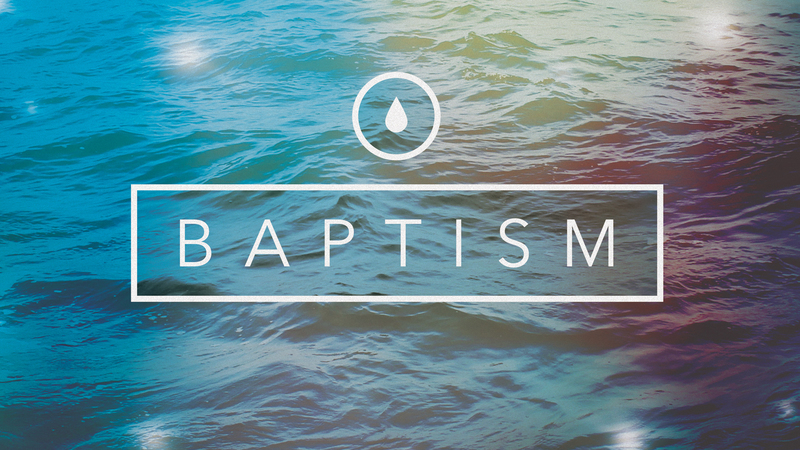 We are having a Baptism Celebration on Sunday, July 1 during our morning worship service. Is it time for you to get baptized? Is God leading you to make this commitment? Do you have questions about baptism? Read the following and let me know! Baptism is the covenant formed with the Body of Christ (the Church) all over the world. Immersion: This is the most symbolic form as one is totally immersed int eh water and reminds us of being buried and raised with Christ. Sprinkling (water is sprinkled on your head): This symbolizes the cleansing of sin. In the Old Testament, they would sprinkle the blood of a sacrificed animal to represent God’s cleansing work. Pouring (water is poured over you): This symbolizes the outpouring of the Holy Spirit who is received by every believer. The Holy Spirit is God with us in a personal way. Let Pastor Paul know by Wednesday, June 27. Those being baptized will write out in a paragraph or so what God is doing in your life or why you want God and the church as a part of your life. Then select someone you love and respect to read it to the congregation right before you are baptized.